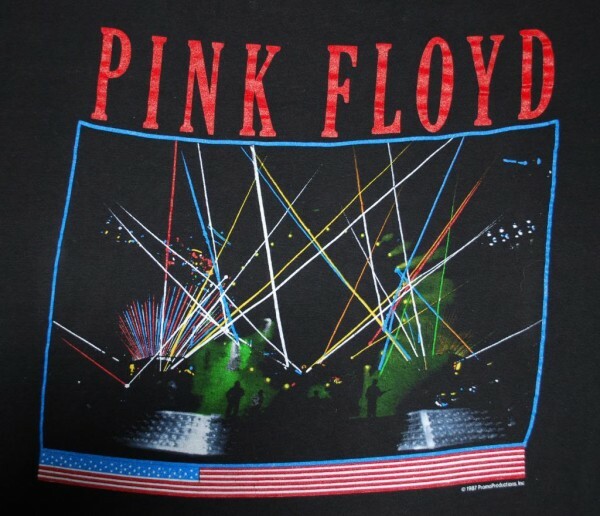 Pink Floyd "Dark Side Of The Moon" 40th Anniversary shirts are coming soon! We haven't seen any yet, but they're sure to be on their way soon. 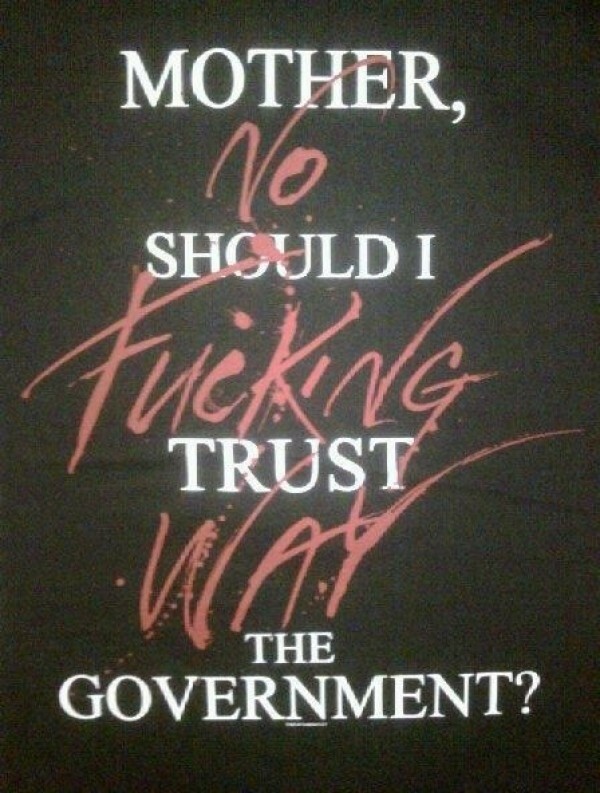 If you're looking for Pink Floyd Shirts, you've landed on the correct side of the moon. 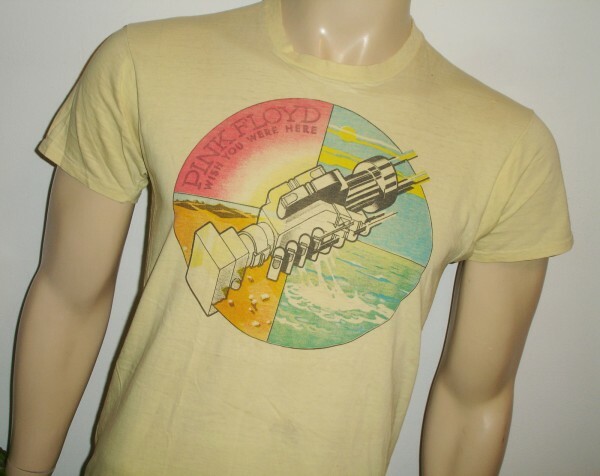 We've rounded up all the Pink Floyd shirts we can find for sale at our favorite stores and listed them for sale below. 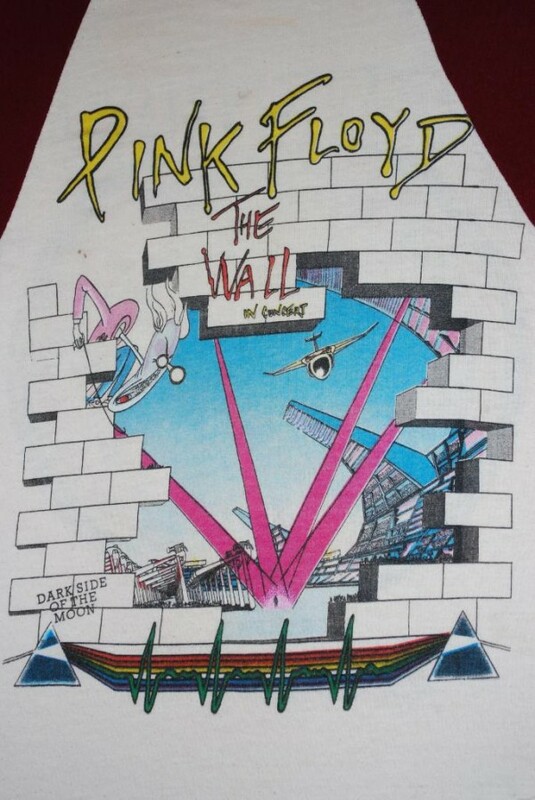 The origins of Pink Floyd are almost 50 years old! How is that even possible? Unfortunately various members of this iconic group have left or passed away over the years. One of our favorite recent Pink Floyd moments was this past year when Eddie Vedder joined Roger Waters at the Sandy Benefit NYC concert and performed <a href="http://www.youtube.com/watch?v=lZVrOtO25zM">Comfortably Numb</a>. 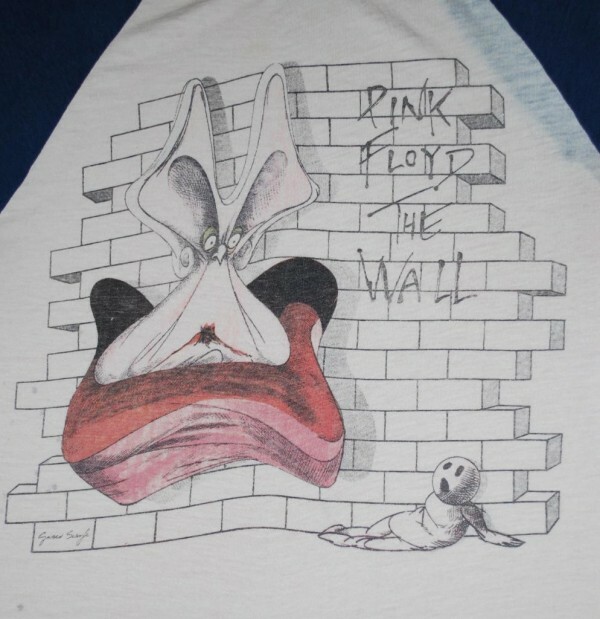 If you or someone you know has a favorite Pink Floyd shirt in their collection, we'd love to see a picture and heart the story in our Pink Floyd shirt archive! 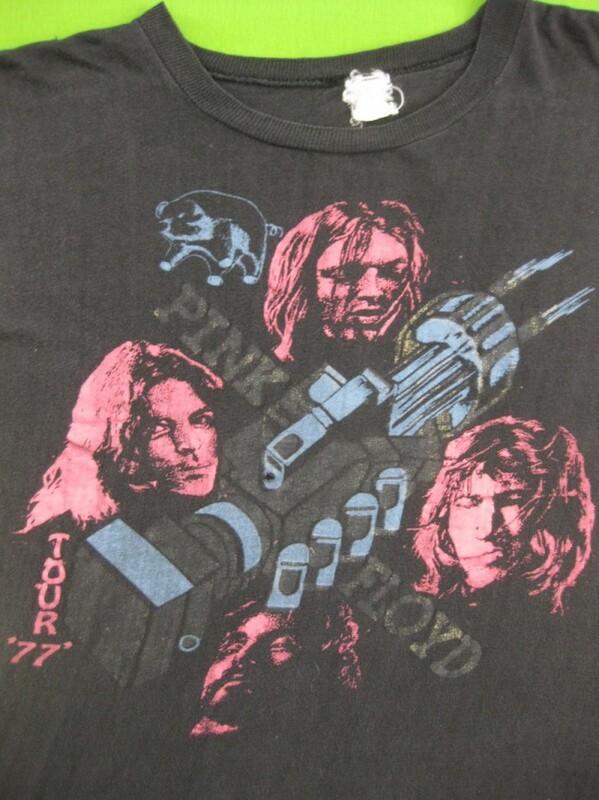 RARE ORIGINAL PINK FLOYD T-SHIRT "72 TOUR"